THE new Sangre Grande hospital is expected to be completed within 32 months at the cost of $850 million. The actual start of construction is yet to be determined, but residents living near the proposed site, next to the existing hospital at Ojoe Road, have some concerns. The major one was parking for staff and patient drop-offs. They are also concerned about the traffic along the narrow road leading to the hospital. The issues were raised during a public consultation at the North Eastern Community Centre in Sangre Grande last week. Cherisse Ali, who lives opposite, said she has had to deal with noise from heavy equipment preparing the site, which is just north of the Sangre Grande Health Centre, her driveway being blocked by people waiting to access service, and dust which caused breakouts on her skin. Alfred Brizan also raised the issue of parking when dropping-off a patient since people are told by security officers that parking on the compound is for staff only. One nurse said some people who parked on the street complained about being at risk of being ticketed by police. Chief executive officer Ronald Tsoi-a-Fatt said the concerns were being addressed. Acting chief executive officer of the Urban Development Company of TT (Udecott) Chris Jagroop said traffic wardens would be used, there would be on-site parking, a dust screen will be installed and all rules under the Occupational Safety and Health Act (OSHA) will be followed. He said the area will be positively impacted with enhanced property value, business opportunities and job creation. Tsoi-a-Fatt also said the number of staff will be increased as the new hospital will have 106 more in-patient beds. He said it was important for residents to get the necessary training that would position them for employment at the hospital. There were over 40 positions that would open up for those who were interested and qualified, he said. 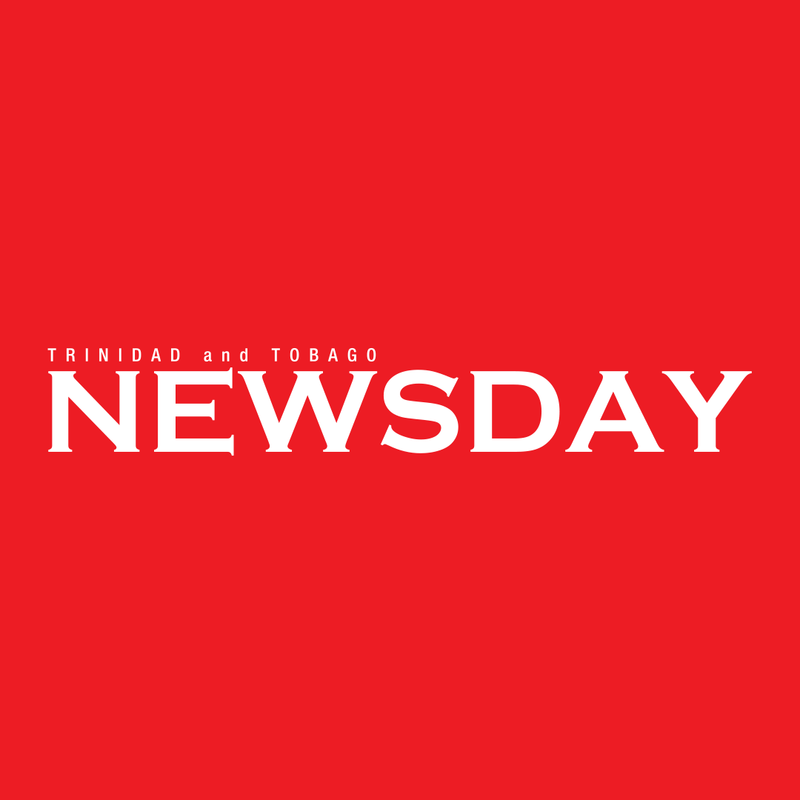 Another concern was that of long waiting times at the health facility which saw patients from Valencia, Sangre Grande, Matura, and Toco, Manzanilla and Mayaro sometimes having to wait hours on end to be attended to. Tsoi-a-Fatt said there must be a reliable service rationalisation plan where patients could be attended to within a certain time frame. He said patients would be seen based on the severity of their condition, noting that those seeking medical assistance should seek help at the nearest outreach health centre so as not to create a backlog at the hospitals. He said health centres were the first level of primary health care. Reply to "Concern over new Sangre Grande hospital"